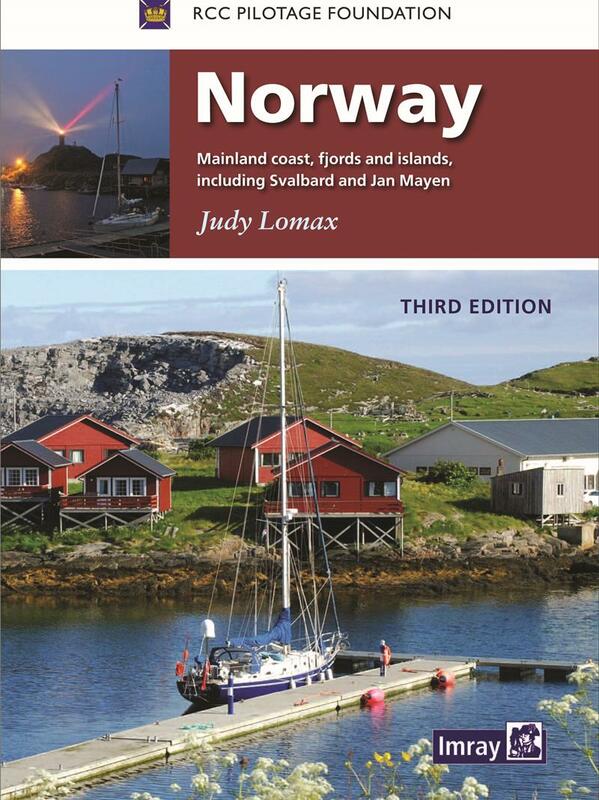 In this recently published, fully revised and thoroughly supplemented 3rd edition of the RCC Pilotage Foundation Norway pilot book, Judy Lomax describes one of the most complex coastlines in northern Europe. 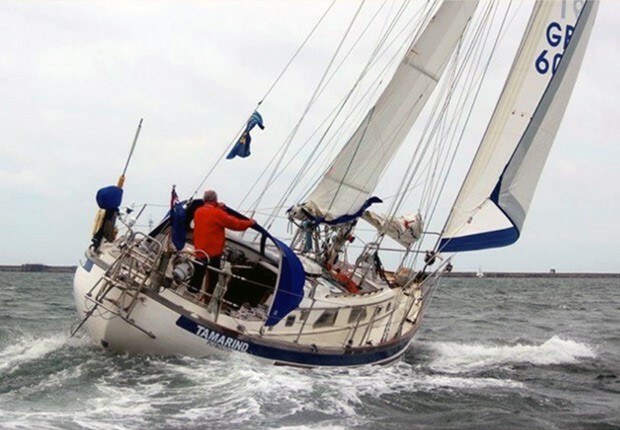 She embarked on this epic task in 2007 after many years spent sailing together with her late husband David and her family along the whole length of this fascinating coast, from the Swedish border in the south all the way to Jan Mayen (71ºN), Bjørnøya (74ºN) and Svalbard, Kvitøy(80ºN). 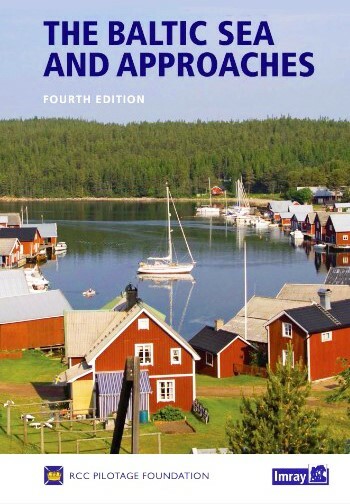 The Norway pilot, 3rd edition will be an essential companion to all those who wish to embark on a Norwegian voyage. 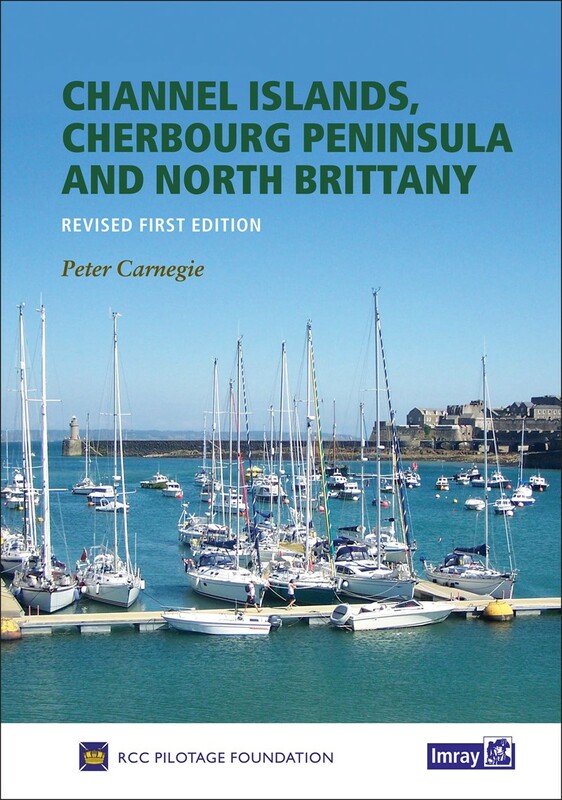 The book has 321 pages, with many new photographs, revised and comprehensive area plans, new harbours, anchorages and routes. The most remarkable feature of this sailing companion is the logical and clear description of many possible alternative ways across the myriad of islands, skerries and fjords that form the Norwegian coast. Having used the 2nd edition myself and comparing it to the 3rd, I found that some interesting changes had been made to extend the coverage and to clarify some of the most tricky passages, notably in South Norway East of Lindesnes, in the fjord region north of Bergen, between Statt and Kristiansund, in Trondheimsleia, Hitra and Frøya. But most of all, the description of the northern regions of Norway between the Lofoten, Vesterålen, Ofoten and Tromsø has been significantly expanded as has the farthest North: Bjørnøya, Svalbard and Jan Mayen. For the farthest North you can find up to date cruising information on around 90 places, mostly but not exclusively anchorages. A comprehensive introduction to the area includes information on permits and regulations, ice reports and glaciers, weather forecasts, polar bears and everything you need to know before you embark on this Arctic challenge. Only someone like Judy Lomax with her remarkable attention to detail is capable of updating and revising such a complex pilot book. I am certain that everyone who uses it will find it as informative as it is enjoyable. The RCC Pilotage Foundation is a charity sponsored by the Royal Cruising Club. 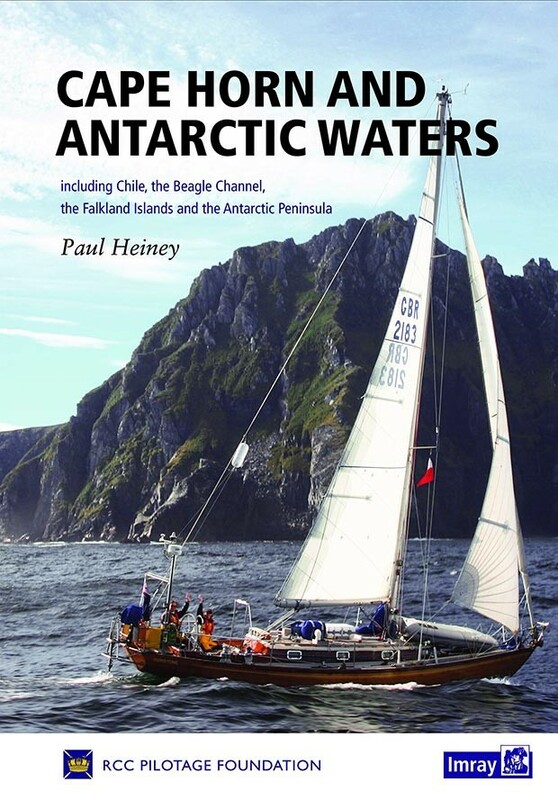 Close collaboration among its experienced sailing authors make it the authoritative provider of the famous pilotage books and passage planning guides for cruising areas worldwide. 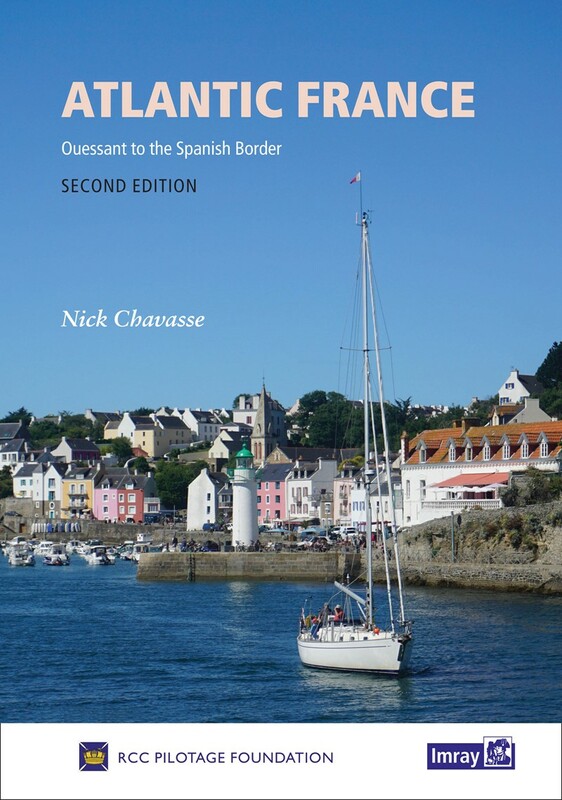 Its books and downloads about ocean passages, ports and anchorages can be found for purchase or download on their website http://www.rccpf.org.uk/.